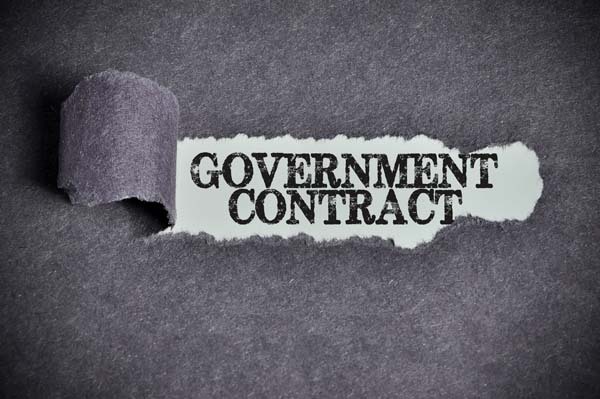 We have over 15 years of experience with government contracts. Some of our experiences cover the following: Monitoring, recording, translating, transcribing, and summarizing content of real-time oral communication intercepts sensitive information. Transcribing from stored media, including audio and video, digital media, or other sources in both the required foreign language and English. Preparing typed translations and transcriptions in both the required foreign language and English. Performing quality control reviews of completed work. Validating the accuracy of completed translations and transcriptions. Appearing in court when subpoenaed to testify. We understand how important accuracy is to the government sector. Our rigorous quality standards enable you to receive the world-class interpretations. The team of translators and interpreters handle each project carefully. We make sure that the translators and interpreters you work with have complete understanding of specific local or global needs so that your documents are accurate. We have the required skills to provide Government translation and interpretation services in Washington. At Homeland Language Services, our linguists are aware of the importance of providing perfect translations and interpretation every time.